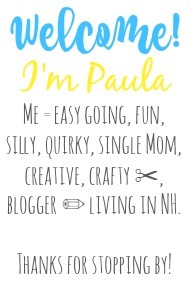 Sincerely, Paula: NO RULES WEEKEND BLOG PARTY #283! 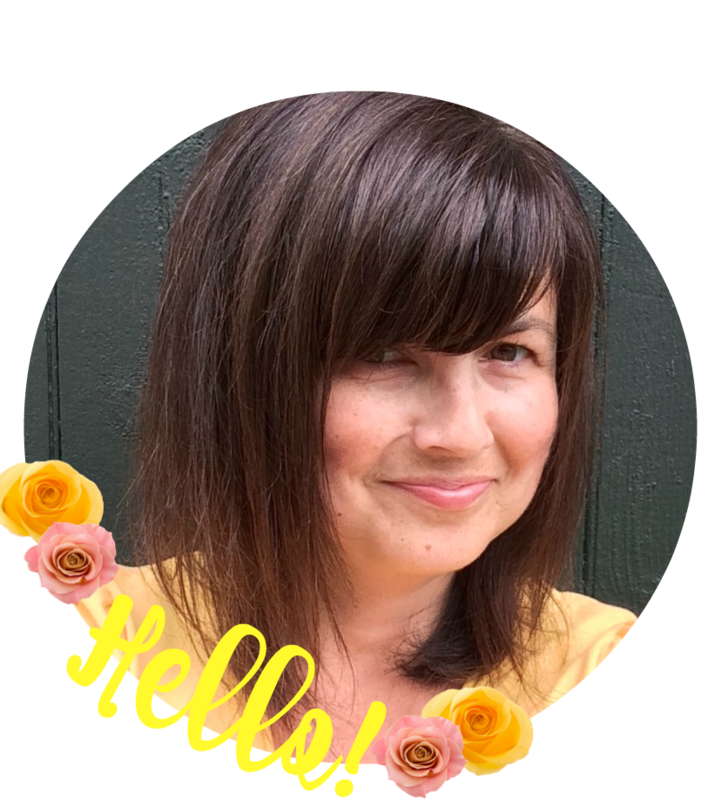 NO RULES WEEKEND BLOG PARTY #283! like to answer leave it in the comments below! to Middle School/High School would you? rest. Especially the big hair. Well enough talk! It's time to get this party started! With teens and young adults, I often think about that question, and I've concluded that the only way I would go back is if I could go knowing all that I know now! There are so many things that I would do differently! Hi Michele! We all thought we already knew it all back then didn't we? I would most likely have a completely different life if I went back knowing what I know now. Thanks Paula for your 283rd No Rules Weekend party. I would never want to go back to high school especially as the person I was then. Hi Joy! I'm there with you about not wanting to go back. I was pretty shy back then, but I'm much more confident now. I don't want to experience that feeling again. I would not want to go back to high school or middle school. I have fun memories but I do remember that time being so full of angst and anxiety too. Yes! Angst and anxiety is not a good feeling. I'm all done with feeling that way ever again if I can help it. My granddaughter just went to her last prom, and then preparing for graduation this month, which I surprised them and I will travel to be there. Cant believe my first grandchild is graduating. Great question, Paula. And I can answer with a great big emphatic no way! I am so happy right where I am...43 years confident and wise! I hope you have a fabulous weekend. That's a good answer Donna! Things fall into place the way they were meant to be. And that big hair took way too long to style. There's no time for that! Nope, because I would have to relive the horrors of growing up in my house. I am pretty happy at this age right now. I truly believe in the saying "Where else, would rather be than right here, right now." Hi Paula, aww a no for me too. I hated school, ha!! 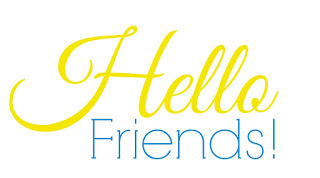 Thanks so much for sharing your post with us at Welcome To The Weekend Blog Hop.